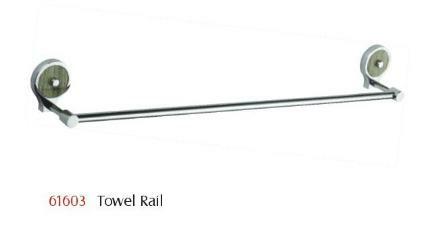 The Chrome finish Towel Rail are one of the most exclusive style icons in today's bathrooms design. 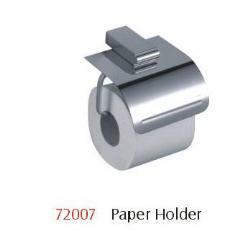 These provide the finishing touches that create a perfectly-designed bathroom experience. 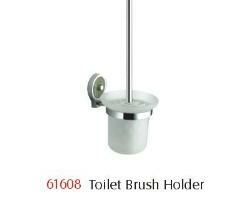 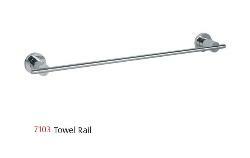 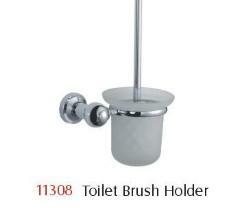 These towel rails are offered in chrome plated shiny finish at competitive market price.